Rosemaling is an art form that evolved in Norway post Renaissance. It is a stylized form that is highly parochial due to the relative isolation of the valleys in Norway. Consequently, each valley developed their own particular style adapting what the influences brought to them via itinerant artists roaming the countryside. Some of us don’t feel very artistic, but I believe we can learn to tap into that side of us. 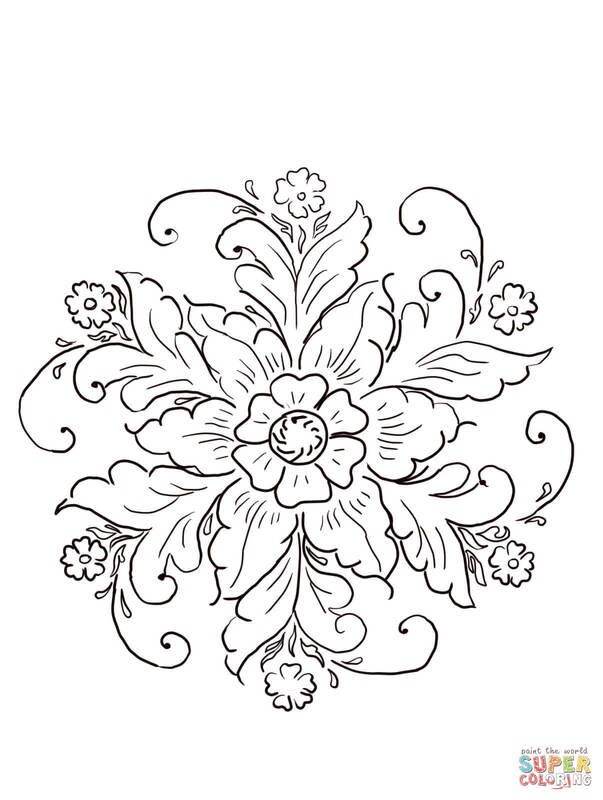 We can start by coloring in Rosemaling designs. This develops muscle memory and our brains learn the forms, shapes and lines used in this style of art. That makes it easier when we come to reproduce our own. Click to learn more about developing LINE and SHAPE as an element in sketching. Thank you Dina. I will add more to this post as time goes on.